Let’s CSGO! 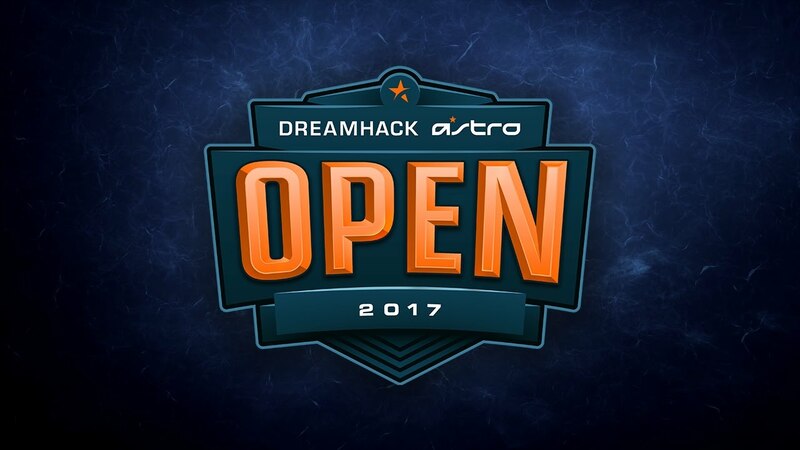 The next stage of the 2017 DreamHack ASTRO Open is approaching fast as the Counter Strike community flocks to Austin Texas and Tours France to watch top teams compete for $100,000. 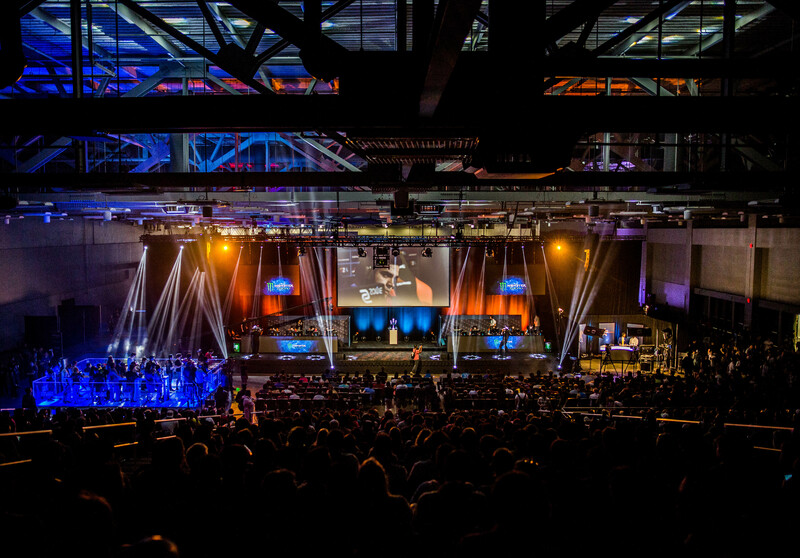 Including our first event at DreamHack Leipzig, the remaining DreamHack ASTRO Open events will each host eight teams from around the world – six teams have been invited for their merit, while the remaining two teams earn their seed through Open Qualifiers. 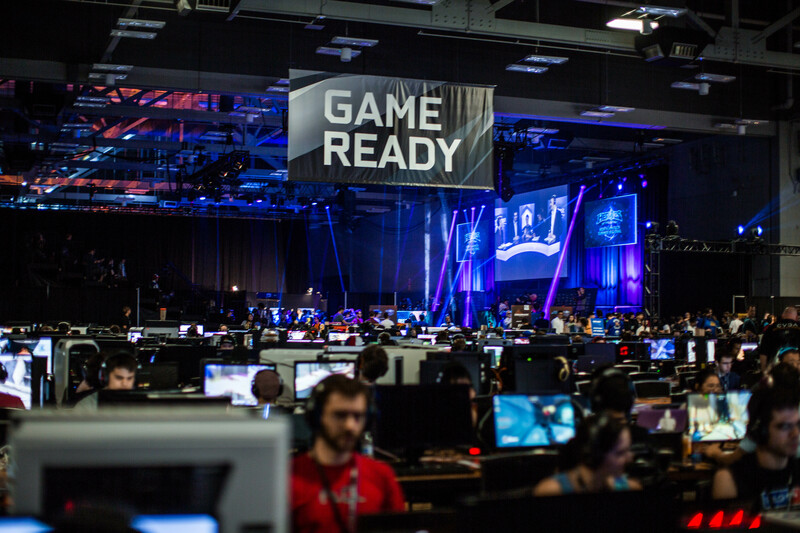 Congrats to all the teams that have earned their right to compete in Austin and Tours – we’ll see you soon! 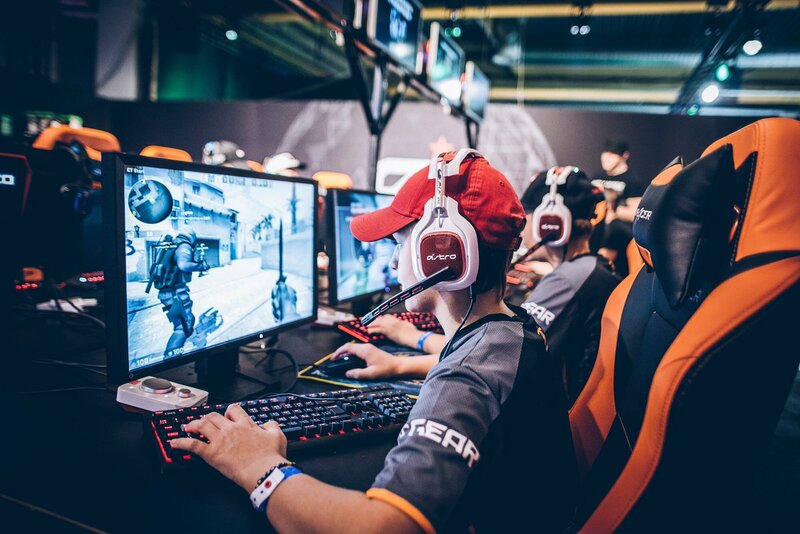 We’ll be powering the ASTRO Booth beside the CSGO main stage featuring product demos, knowledgable staff and information about deals & savings on all ASTRO products. We’ll have playable demo stations featuring CSGO on PC, Overwatch on Xbox One and Street Fighter V on Playstation 4. Be sure to stop by, test the gear and ask your questions! 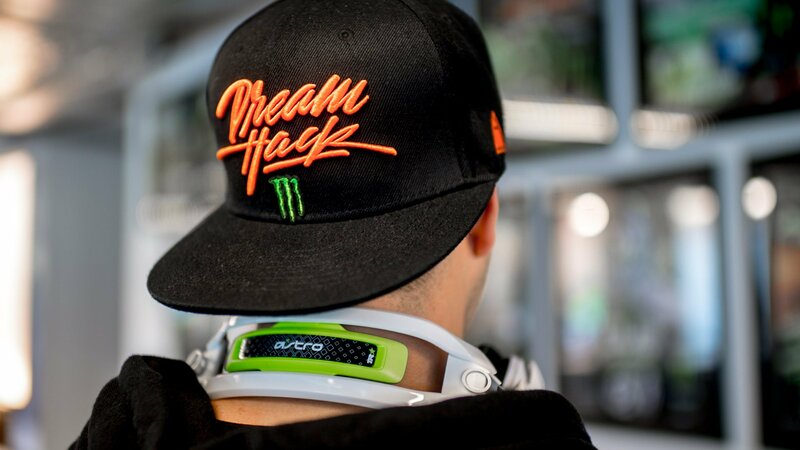 Last but not least, ASTRO is powering the DreamHack Austin Stream Zone with our A40 + MixAmp TR. The Stream Zone will be packed with ten PC Streaming stations hosting live streams from over fifteen of your favorite streamers on Twitch.tv! 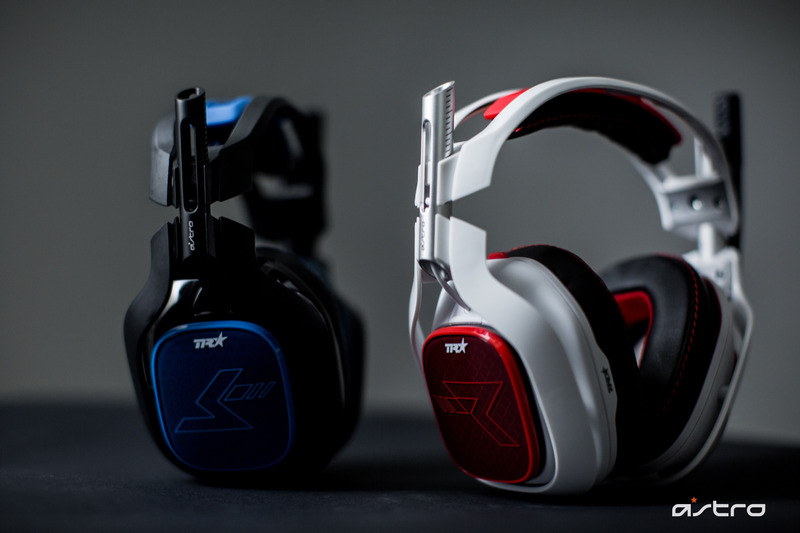 Our audio techs will be on site to maintain the audio quality and provide giveaways to the active streamers. 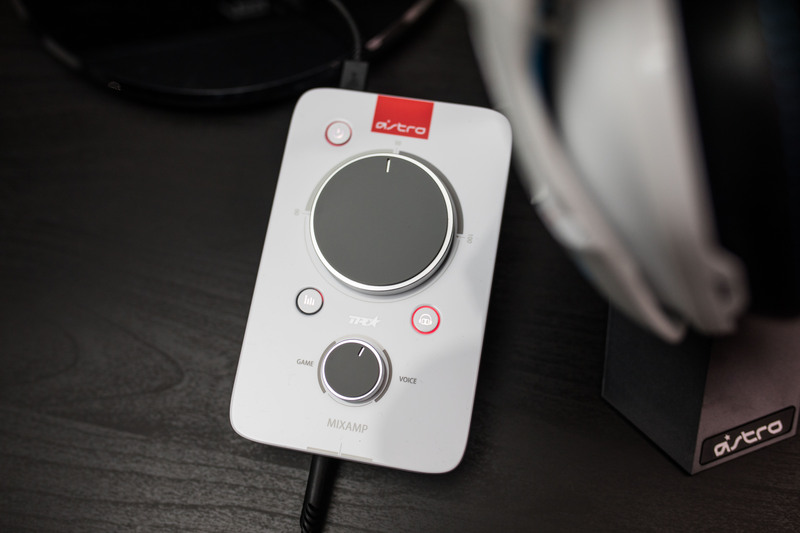 We’ll have several A40 + MixAmp TRs to giveaway on stream so be sure to tune in and support your favorite streamer at DreamHack Austin for a chance to win!